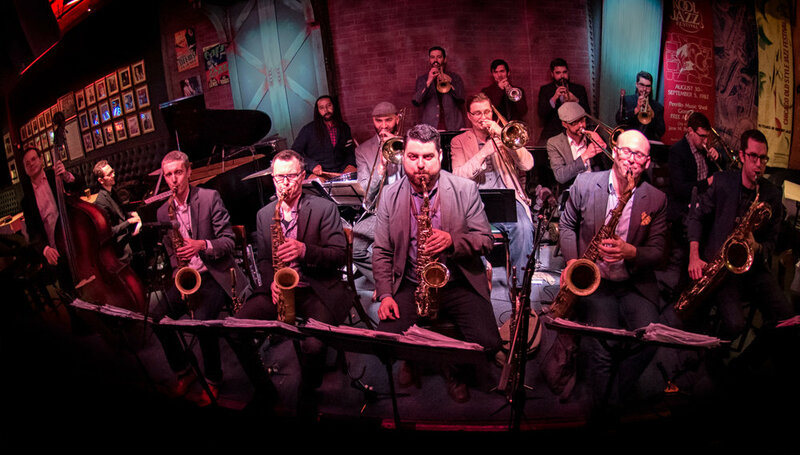 The Heritage Jazz Orchestra was formed in 2016 at Andy’s Jazz Club with the purpose of digging into music from the finest writers from the past half-Century. Featuring many of the city’s most creative and active musicians, the ensemble is led by trombonist and composer Lukasz Malewicz, and performs throughout Chicago. Click below for a review of the HJO in the Chicago Tribune. If you would like to be notified of upcoming performances please fill out the form below. We look forward to seeing you at one of our shows.